Haute-Vienne, in central France, is named after the Vienne River. 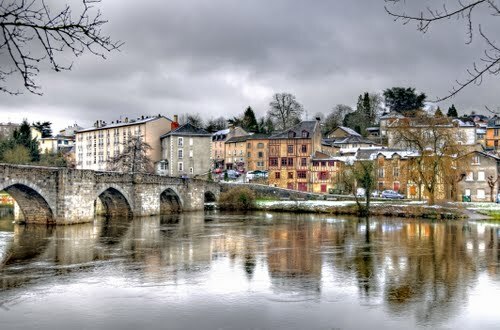 It is located in the French region of Limousin and its capital is Limoges. Forest, lakes and countryside dominate the department and also attract tourists to the Haute-Vienne who enjoy a range of activities. During your holiday rental in the Haute-Vienne, you’re sure to be attracted by the stunning walks, fishing on offer, sailing, boating and skiing. The countryside is predominantly hilly and wooded, ideal for the famous Limousin breed of cattle. Limoges has long been famous for its medieval enamels (Limoges enamels) on copper, for its 19th century porcelain (Limoges porcelain) and for its oak barrels (Limousin oak), which are used for Cognac production. In 1768, kaolin, a rock rich in fine, white clay which is used for making porcelain, was discovered at Saint-Yrieix-la-Perche, near Limoges. A new ceramics industry was developed, and Limoges porcelain enjoyed world-wide fame during the 19th century. Today more than 50% of all porcelain made in France comes from Limoges – you’ll find to be tempted to take some home with you when you rent a self-catering holiday home in the Haute-Vienne, France! For further information on Limoges heritage and a demonstration on how to produce some of the finest porcelain, head to the Bernardaud porcelain factory. The Musee National Adrien-Dubouche charts the history of enamel from early Greek & Chinese works to the present day. The Haute-Vienne is also proud of its cultural & historical heritage with well preserved abbeys & Roman churches (Chateauponsac), fortified castles (Chalus & Montbrun). Don’t miss a day out to Solignac - a pretty medieval village with an impressive granite abbey. From here, take the Sentier de la Briance to discover the surrounding forested countryside. 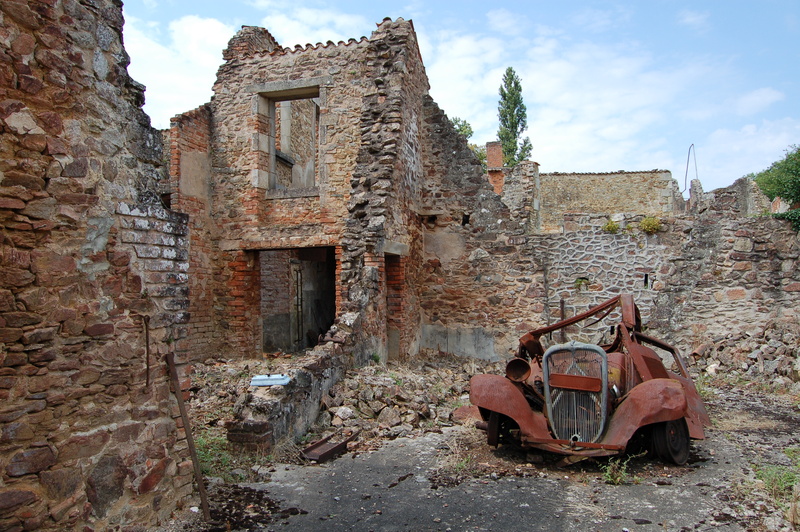 Other attractions include the WWII memorial at Oradour-sur-Glane - a moving memorial where a 1944 massacre took place. The character of the Haute-Vienne changes again towards the north, with the Massif Central making itself known in the form of the Monts d'Ambazac and the Monts de Blond, and the fine views that they offer. 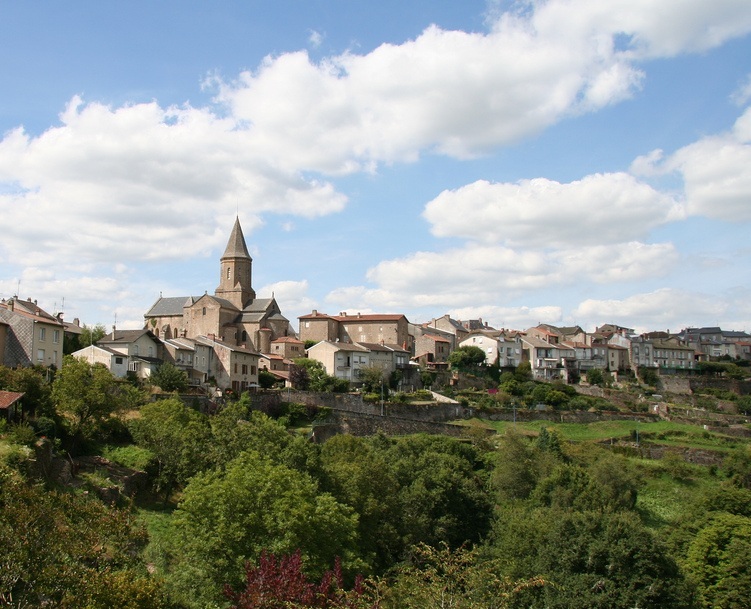 Other attractions in this part of the department include the historic town of Le Dorat and the town of Bellac. By air: The department has its own airport: Limoges – Bellegarde Airport. The airport welcomes regular low-cost airline flights from airports all over the UK. By rail: The main train station of Limoges is the Gare de Limoges-Bénédictins. It offers direct connections with Paris, Lille, Bordeaux, Toulouse, Lyon and several regional destinations. By road: The motorway A20 connects Limoges with Vierzon and Paris to the north, and Brive-la-Gaillarde and Toulouse to the south.